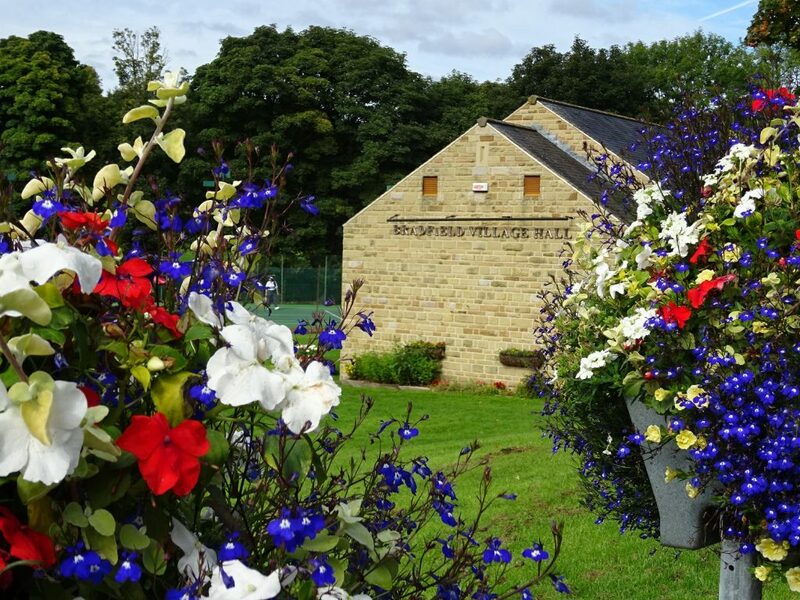 Bradfield Village Hall is a great Sheffield location to hold a children’s party. With professional kitchen facilities, a large hall with stage and additional side room coupled with a safe outside environment it has all the elements to make your child’s party extra special. We offer a special 3 hour children’s party rate which includes hire of the whole hall, including use of the kitchen, tables and chairs etc. The 3 hour period is designed to provide sufficient time to set-up, hold the party and clear away. Additional hours are available if needed. The bar is not available for use during a childrens party. If you wish to have the bar open (for a Christening, for example) please book a Party. Children’s party rates apply between the hours of 9.00am and 5.30pm, although some flexibility regards the 5.30pm cut off may be available dependant on other bookings. Please ask. * Bank Holiday rates as for Sat-Sun. Discounts may be available for “locals”. Any variation of the above rates is at the sole discresion of the Village Hall Committee and on a one-off basis. Please ask for further details. To make a provisional children’s party booking you can do so on the Bookings Page. If you would like to book the hall for a wedding/reception please see our “Weddings” section for details. If you would like to book the hall for a non childrens party please see the “Parties” page for details.